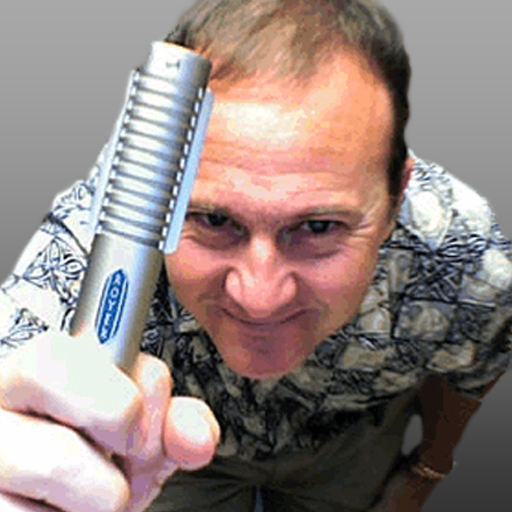 Paul has taught at Del Mar College since 1997 in both percussion and music technology fields. Prior to that time, he taught percussion and music technology from 1992-1997 at Louisiana Tech University. Since 2007, he has exclusively taught music technology and recording classes at DMC focusing all his efforts in this area. As a composer his compositions have been performed world wide and are published by Theodore Presser and Marimba Publications. His writing include articles for Sound on Sound, Percussive Notes, the Transoniq Hacker and books for Go Fish Music including "Al Di Meola - Classics", a collection of transcriptions. Dr. Bissell has performed with a variety of orchestras and can be heard on the Spy Kids 2 soundtrack. For fun, he records local artists and runs live sound in (often) less than ideal circumstances. I found all this legal stuff surprisingly interesting. A brief review at the end would be welcomed. Great course! I've spent years working on music and haven't given much time for all this high and mighty lingo, but its well worth a watch. Much easier to have someone explain this type of thing to you than to go reading online about things that may or may not be accurate or opening up a 500 page book! Thanks! Excellent course! 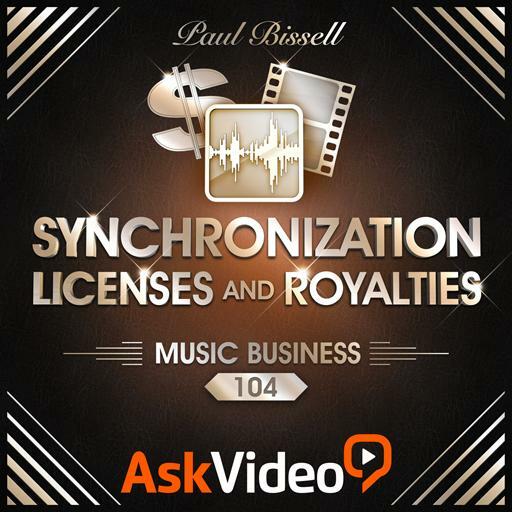 Incredibly valuable to any artist or musician looking to sell their work and start their business. I filled up pages and pages of notes that are going to guide me on this journey. Thanks Paul. Great job man! 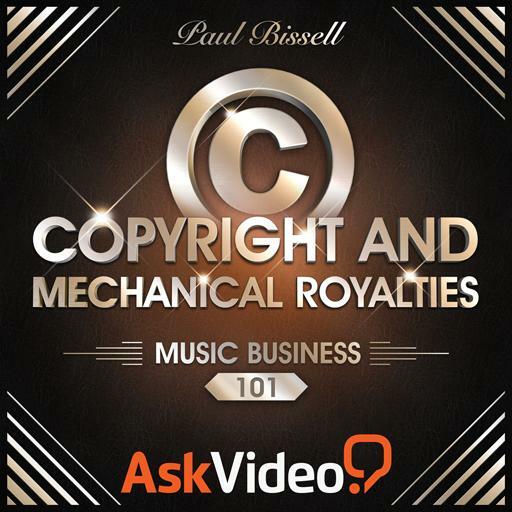 Very nice introduction to Music Copyright & Business. Definitely made copyright a lot clearer in my mind. I'm looking forward to watching the continuation of this course and learning more! i loved this course and series... very informative and interesting. Filled with practical information for any one who is interested in music or consumes music. Very easy to follow. I really enjoyed this video, well explained and clear... with the humor and all it took complex ideas and made them understandable and interesting. Brilliant course, a must watch for anyone considering releasing their music! 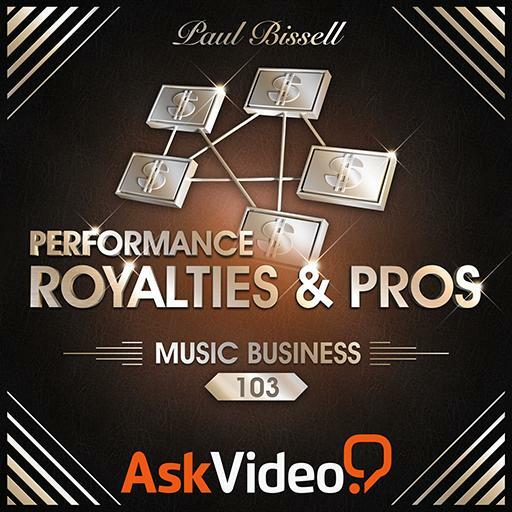 I have a lot of great notes after completing the music business 101-104 courses on MPV. 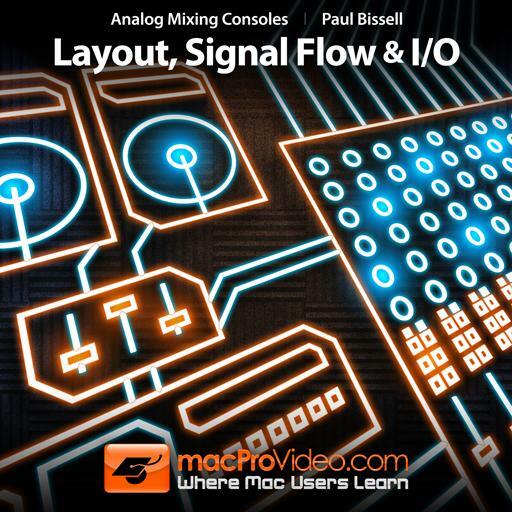 The synchronization license workarounds in the industry and information that isn't necessarily textbook material is what I think makes this course worth your time. 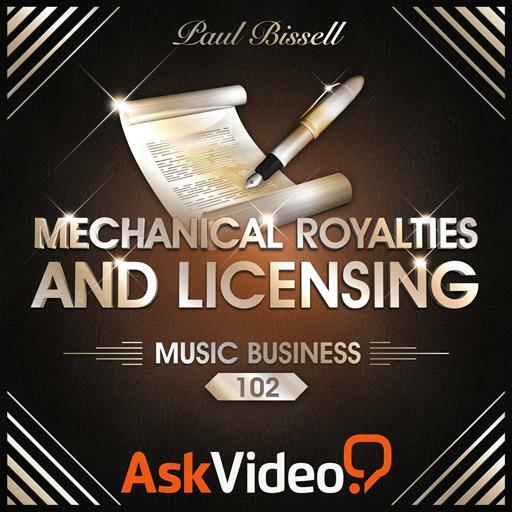 There is definitely more ground to cover, and an advanced business course series would be a great addition to the business content on MPV.